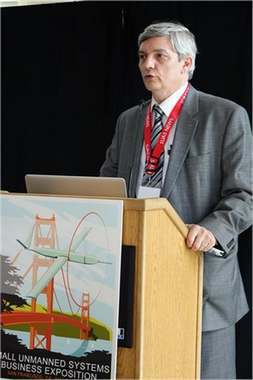 Designed like a car, made for flying. Seeing is believing, so a demonstration is needed.. Using a FIPSI is not meant to be hard. Just like driving, flying will be so easy. 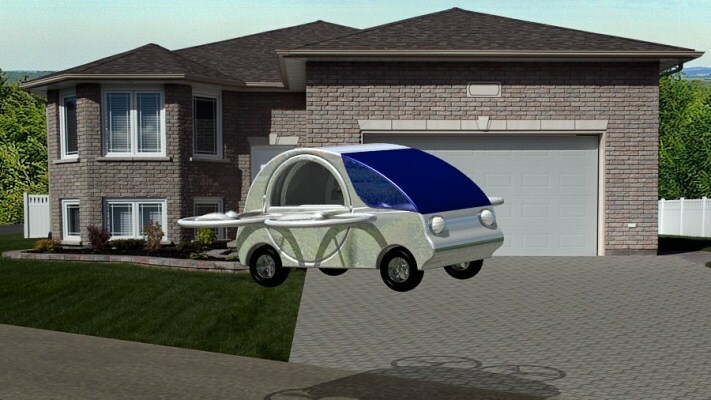 Military and emergency services can benefit from the flying car FIPSI. 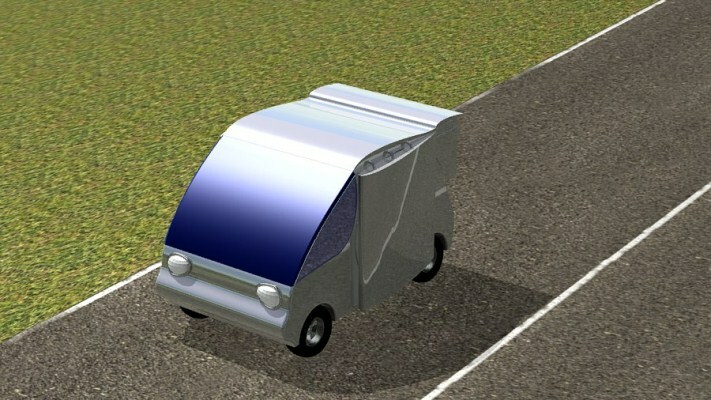 FIPSI has features that make it unique and more efficient than a car. 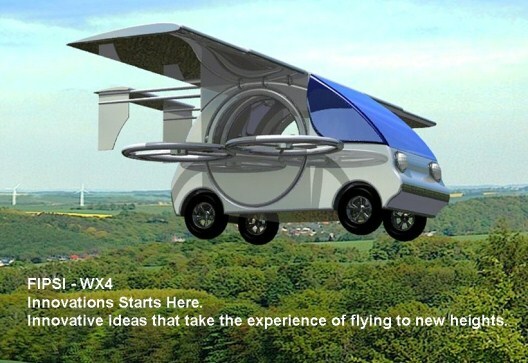 Innovative solutions that take the flying car drone experience to new heights. 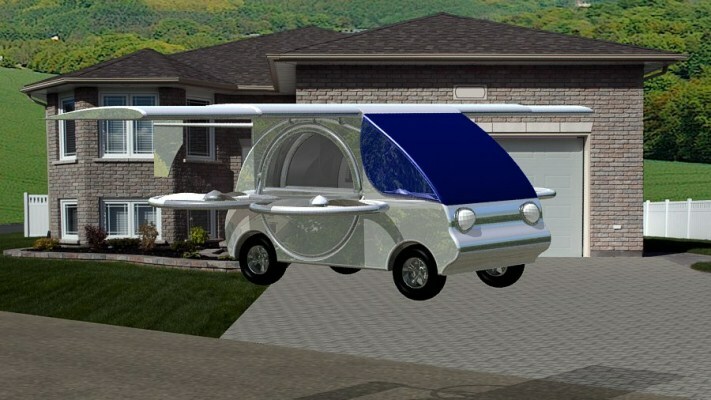 Why you should drive a airplane when you can fly a real car. 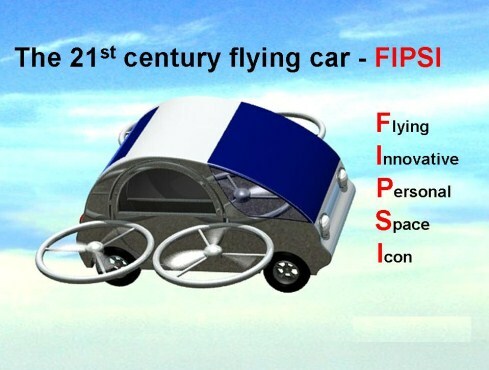 FIPSI represents a revolutionary new innovative concept of unstoppable vehicle, capable of transitioning between ground, water and air, reaching any destination in a faster and easier way. Ride like a car, fly like a airplane. Just like driving, flying will be so easy.